Our high quality plastic hangers are strong and durable clothes hangers that protect your skirts, pants and other garments. 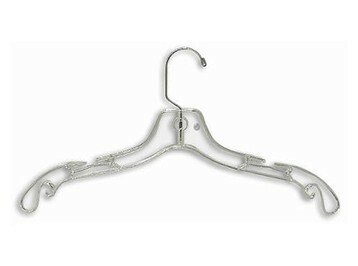 Plastic hangers are excellent choices for merchandising or for your home closet and are economical. 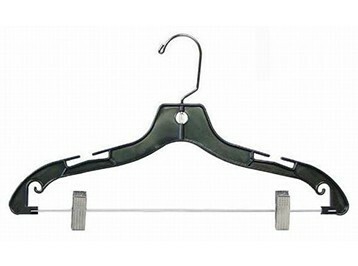 Plastic hangers are excellent clothing hangers for everyday clothing as well as merchandising. These strong, durable & economically priced black plastic hangers protect your skirts, pants and other garments. White plastic hangers are excellent for everyday clothing as well as merchandising. These strong, durable & economically priced hangers are designed to protect your skirts, pants or other garments. 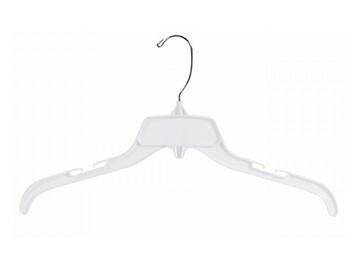 Plastic shaper hangers are shaped like shoulders to prevent your clothes from getting pooch marks in the shoulders the way they do with wire hangers. 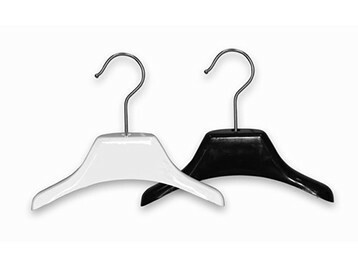 These plastic moulded shaper hangers allow your shirts, dresses, blouses and jackets to hang naturally in your closet.